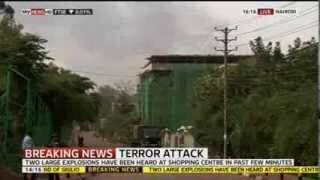 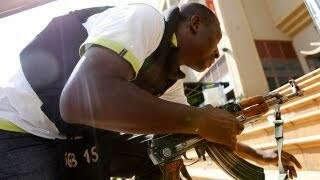 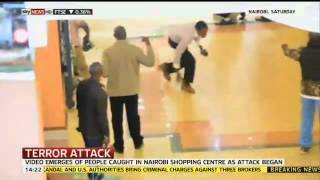 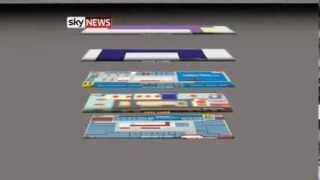 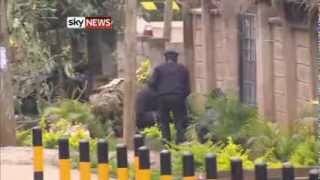 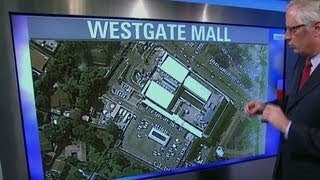 Stuart Ramsey reports from Nairobi, where two unexplained explosions have been heard at the Westgate shopping mall. 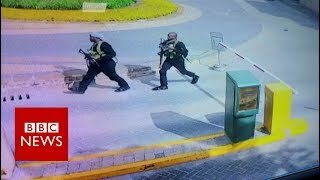 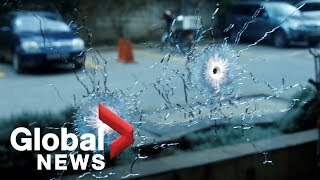 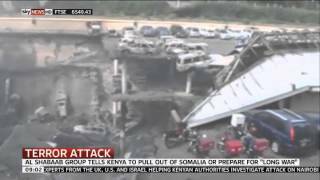 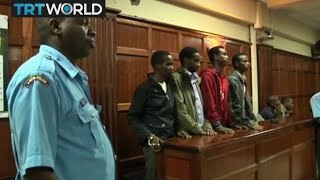 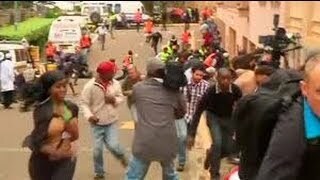 As President Uhuru Kenyatta confirms all assailants from the Westgate Mall siege in Nairobi are either dead or in custody, Colin Brazier assesses the scene. 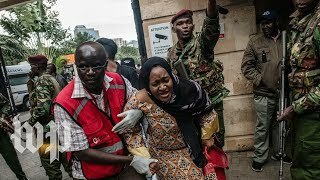 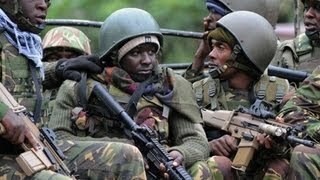 Editor's Note: Kenyan President Uhuru Kenyatta announced Jan. 16 the 19-hour siege was over and that at least 14 people had been killed. 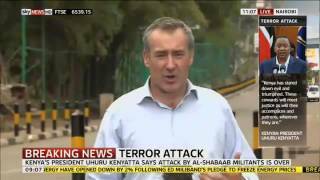 On Jan.